For the foreseeable future, you can still buy a car from the government. Somehow, that wasn't in my copy of the U.S. constitution. I guess I have an older, less 'evolved' copy. - W.E. 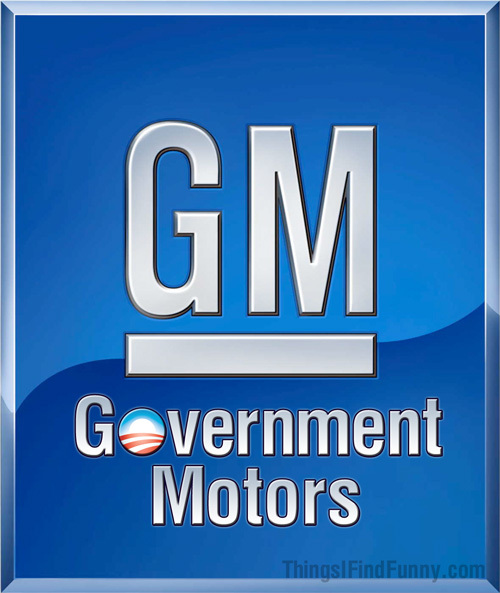 The Treasury Department is resisting General Motors' push for the government to sell off its stake in the auto maker, The Wall Street Journal reports. Following a $50 billion bailout in 2009, the U.S. taxpayers now own almost 27% of the company. But the newspaper said GM executives are now chafing at that, saying it hurts the company's reputation and its ability to attract top talent due to pay restrictions. Earlier this year, GM GM -1.41% presented a plan to repurchase 200 million of the 500 million shares the U.S. holds with the balance being sold via a public offering. But officials at the Treasury Department were not interested as selling now would lead to a multibillion dollar loss for the government, the newspaper noted.